Know what you drink is just as important as knowing the properties of the food we eat. We live surrounded by many drinks of all kinds, from a healthy natural juice or a glass of water to soft drinks, which can be sweetened or not. For this reason, it is important to review the different options to find what fits best to your needs and the of those around you. 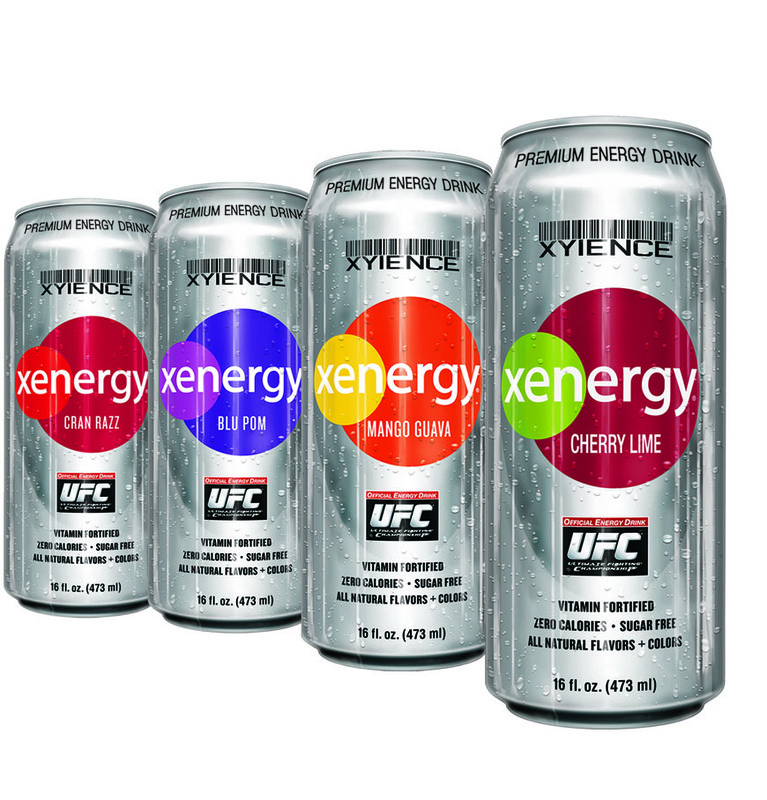 In recent years energy drinks have become fashionable. These provide power for moments of decay and a shot of adrenaline. Its function is to inhibit the neurotransmitters that are responsible for causing the tiredness or fatigue, and thus provide an immediate sensation of well-being. However, this is achieved thanks to a high content of caffeine, so as it is not advisable to take five or six cups of coffee a day, nor is it consume energy drinks in excess. In addition, their effects vary depending on the amount consumed and the metabolism of each person, because not everyone tolerates it in the same way. As for caffeine, since 2003 is required to add the amount contained on the label. One can usually includes around 20% of the maximum recommended amount for an adult (about 70 mg per can), but this percentage is triggered in the case of adolescents, because the same amount of caffeine is 70% of the amount that is recommended for them. In this regard, it should also be noted that these high caffeine content beverages are desaconsejadas for children or pregnant women. 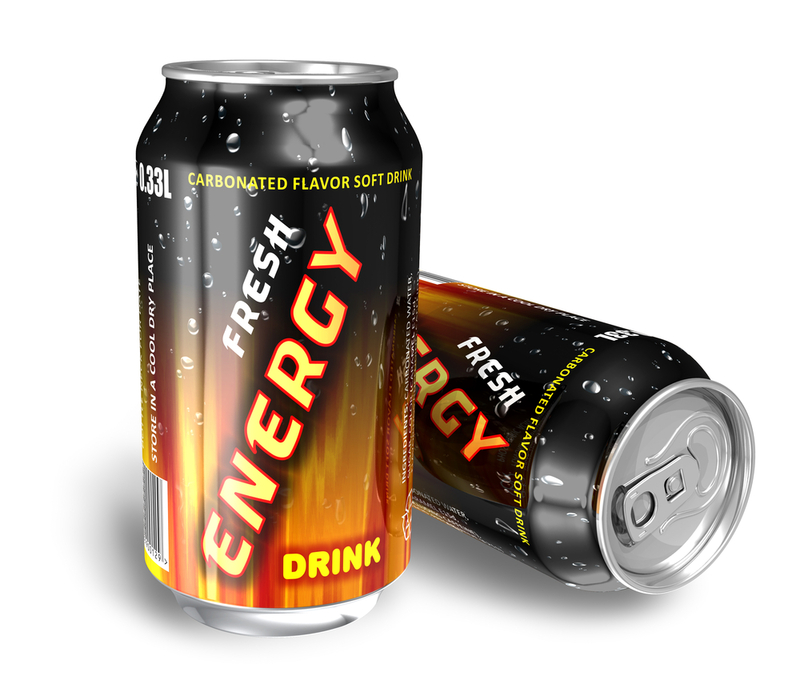 On the other hand, there are cases in which, despite carrying the name “energy drink”, if you look at your amount of caffeine, is not much different that can take a cola drink. It is important to make good use of these products. 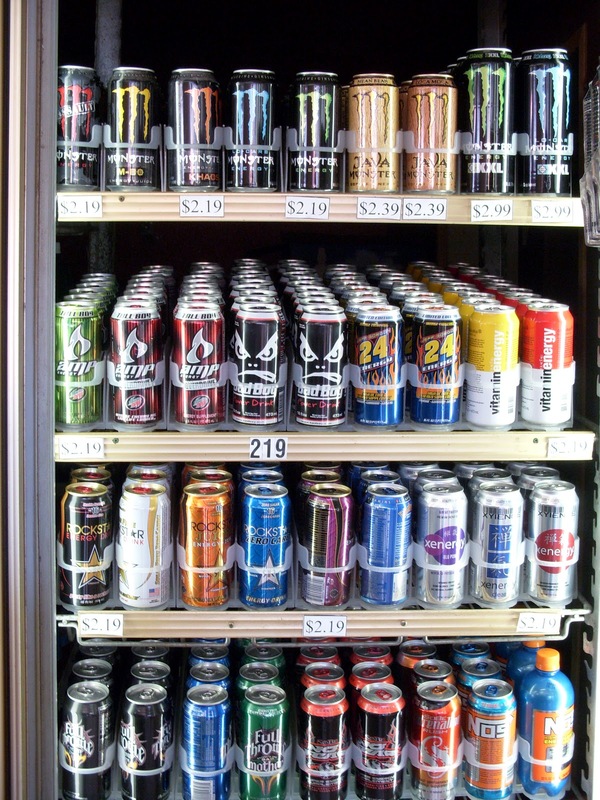 A very common practice among many young people of a time now ismixing alcohol with energy drinks. It is an unwise practice, since alcohol is a neurodepresor and energy drinks are neuroestimulantes, so they get to camouflage the effects of alcohol and produce a false sense of control in people who take it, coming to be, without being aware, more intoxicated than you might think. 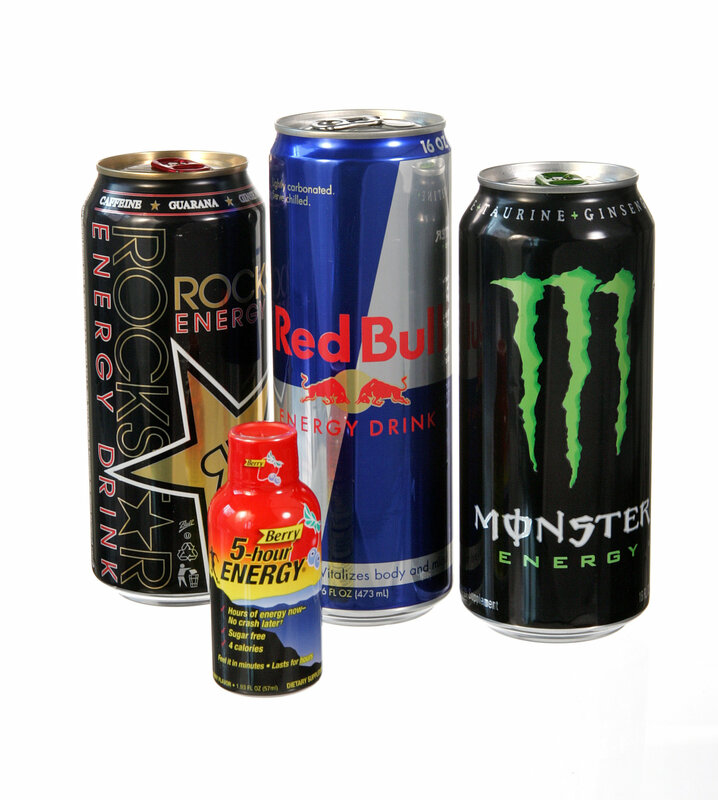 Other components which may include energy drinks are taurine, glucuronolactone, sugar and guarana. Taurine is an amino acid present in foods such as meat or seafood, which aims to improve the performance and promote the effect of caffeine. When it appears in these drinks is always done safely, as well as the glucuronolactone, which helps the body eliminate toxic substances. 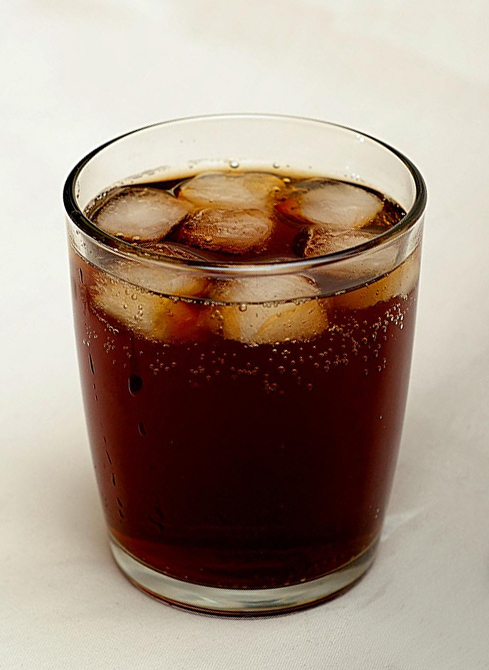 The use of guarana in these drinks is less widespread, and has stimulant effects as caffeine.Regarding sugar, except drinks light, add a number around 10%, so it is an energy input extra though, as a result, it also adds empty calories. 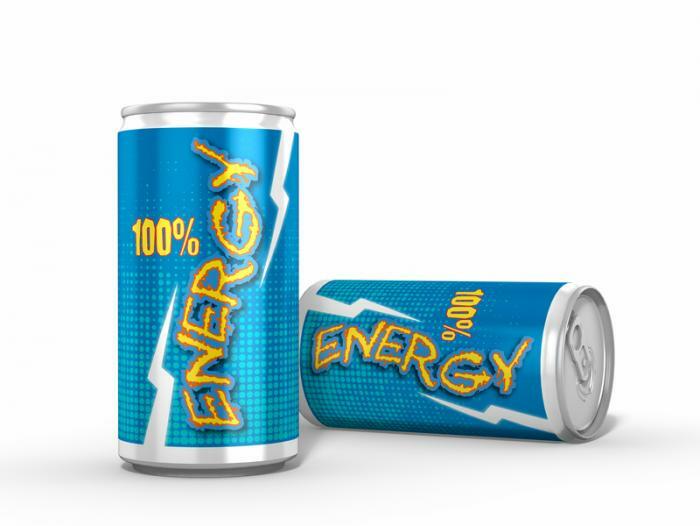 Energy Drinks…do they work? Are they good for you? 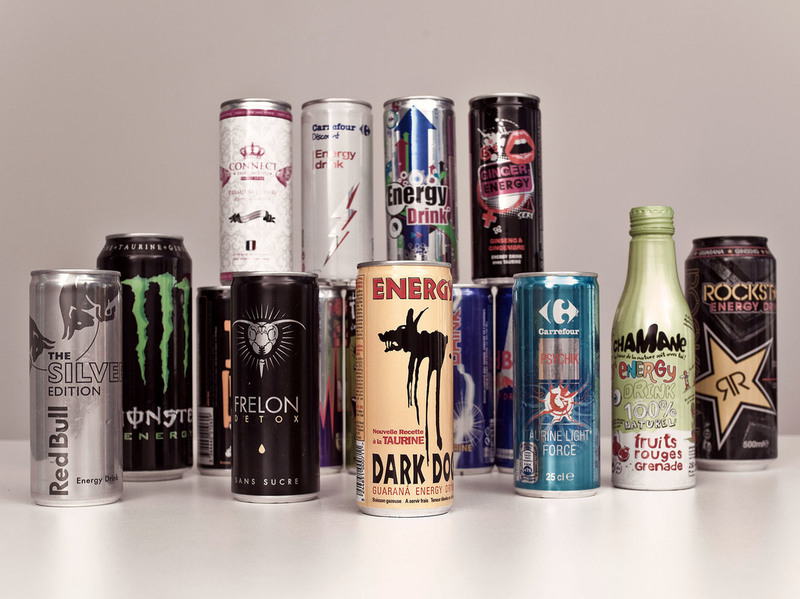 Energy Drinks: How Much Caffeine Is Too Much?